The convergence of disruptive thinking, computational analysis and applied technology is reshaping how we think about design. 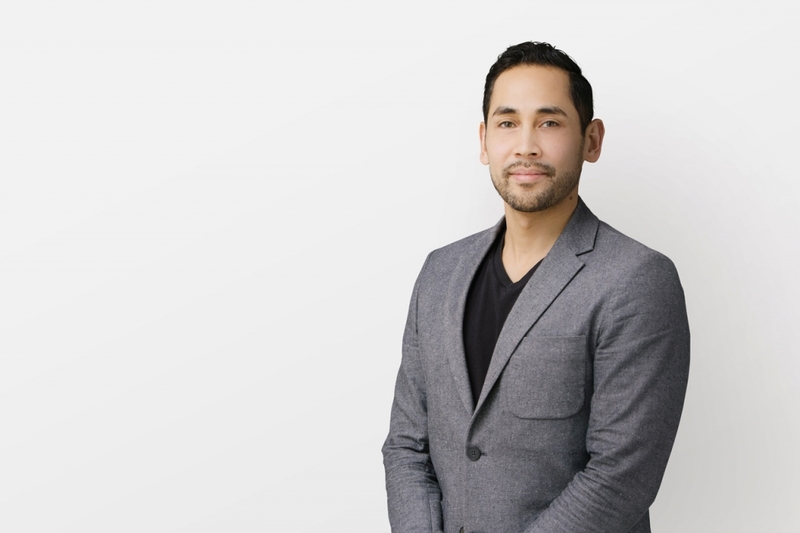 As Director of Digital Practice at Henriquez, Hany leads the studio’s vision, development, application and integration of digital design tools and methodologies. With over 20 years of industry experience, Hany is continually seeking techniques and technologies that improve the quality and performance of our designs, giving the studio and our clients a unique advantage. While maintaining design excellence, his mandate is to mentor project teams with the adoption of BIM and parametric planning tools and to create cohesive teams to optimize workflows and the studio’s expertise. Prior to joining Henriquez, Hany was at KPMB Architects in Toronto and headed KPMB Lab, a research and development initiative to foster a culture of openness, collaboration and new ideas. Hany is a recognized thought leader in the BIM industry, is an active member of multiple user groups, and a frequent guest speaker on the subject of AEC Technology and Digital Practice.